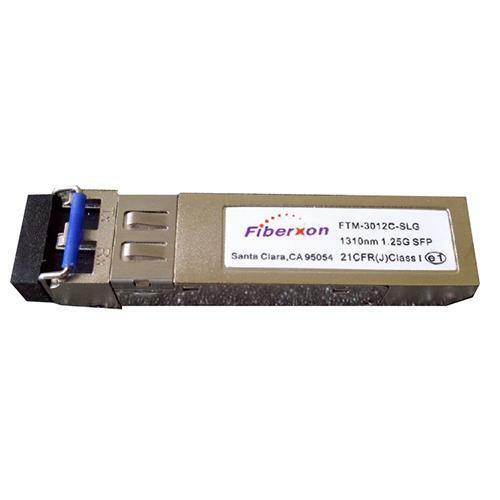 Features  Dual data-rate of 1.25Gbps/1.0625Gbpsoperation 1310nm FP laser and PIN photo detector  550m transmission with MMF  10km~20km transmission with SMF  Standard serial ID information compatible withSFP MSA  SFP MSA package with duplex LC connector  With Spring-Latch for high density application Very low EMI and excellent ESD protection +3.3V single power supply  Operating case temperature: Standard:0 to +70°C Extended:-20 to +85°C Industrial: -40 to +85°C Applications  Switch to Switch interface  Switched backplane applications  Router/Server interface  Other optical transmission systems Compatible with SFP MSA  Compatible with IEEE 802.3z  Compatible with ANSI specifications for Fibre Channel  Compatible with FCC 47 CFR Part 15, Class B  Compatible with FDA 21 CFR 1040.10 and 1040.11, Class I  Compatible with Telcordia GR-468-CORE  RoHS compliance Description The SFP transceiver is high performance, cost effective module supporting dual data-rate of 1.25Gbps/1.0625Gbps and from 10km to 20km transmission distance with SMF. 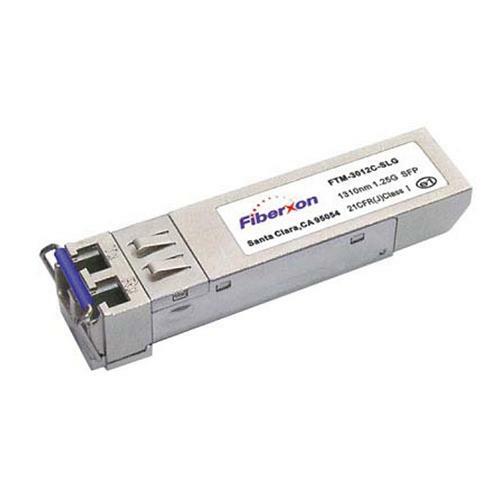 The transceiver consists of two sections: The transmitter section incorporates a FP laser. And the receiver section consists of a PIN photodiode integrated with a trans-impedance preamplifier (TIA). All modules satisfy class I laser safety requirements. The optical output can be disabled by a TTL logic high-level input of Tx Disable. Tx Fault is provided to indicate that degradation of the laser. Loss of signal (LOS) output is provided to indicate the loss of an input optical signal of receiver. The standard serial ID information compatible with SFP MSA describes the transceiver’s capabilities, standard interfaces, manufacturer and other information. 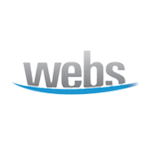 The host equipment can access this information via the 2-wire serial CMOS EEPROM protocol. The SFP transceivers are compatible with RoHS.